The Australian government has tabled the Productivity Commission&apos;s (PC&apos;s) report into the telecommunications Universal Service Obligation (TUSO). 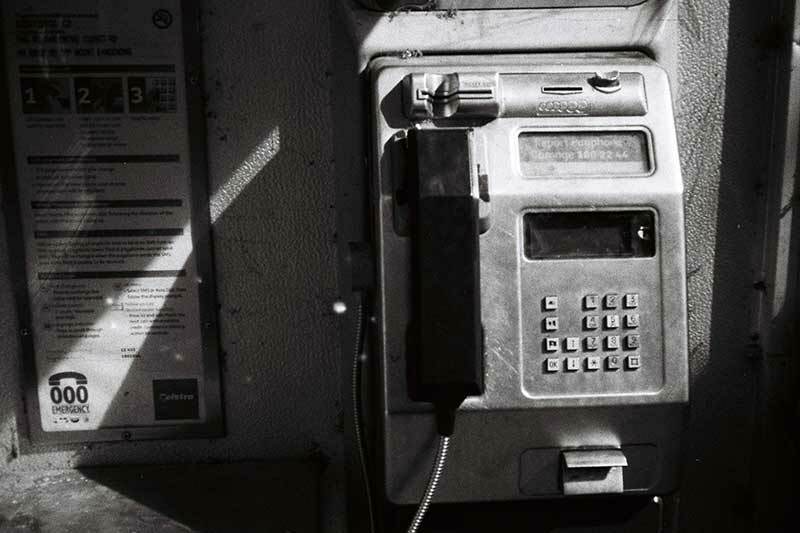 TUSO was introduced in the 1990s to ensure ‘reasonable access’ to a standard telephone service and payphones for all Australians on an ‘equitable’ basis, regardless of where people reside or work. But the widespread availability and usage of mobile and broadband services has changed the scenario. One in three Australian adults across both capital cities and regional areas now rely solely on their mobile phones for voice services, with 99.3 per cent of the population covered by at least one mobile network. The government is also rolling out the AU$49 billion National Broadband Network (NBN) to enable the provision of wholesale broadband services (with voice capability) to all premises (on request) within Australia. The review was conducted in view of these developments to evaluate the utility of TUSO and check if the significant taxpayer investment in TUSO is achieving value for money. The PC report found that the USO is &apos;anachronistic and costly&apos; and should be &apos;replaced by a new framework to reflect changing policy, market and technological realities&apos;. There is scant data on the number and location of premises covered by TUSO. Tentative Commission estimates suggest that the TUSO could imply an annual subsidy for a standard telephone service ranging anywhere between $250 and $2800 per ‘TUSO’ service, and an annual subsidy for each payphone of anywhere between $2600 and $50 000. The report finds that TUSO is a ‘blunt instrument’ with a one-size-fits-all approach. Telstra’s contractual obligations under the agreement with the Australian Government lack transparency and accountability. The basis for its funding is unclear and disputed. The 20-year USO contract entered into in 2012 costs almost $300 million per year, of which the Commonwealth contributes $100 million per year. The remainder is funded through a levy on telecommunications operators. While landlines are still highly valued by some, the TUSO is based on outdated technology. Overall, the TUSO is no longer serving the best interests of the Australian community. Hence, the report recommends its winding up by 2020. Moreover, TUSO is only one of several policies and programs that subsidise the provision and use of telecommunications services across different cohorts of users. Conservatively and excluding the NBN, at least $1 billion per year is spent on such programs. The report says that Australians would benefit from a more integrated approach to meeting universal service objectives in telecommunications. It recommends that the Australian Government, in consultation with State and Territory Governments, conduct a stocktake by mid-2018 of all telecommunications programs, that share universal service objectives with a view to rationalising these programs and improving their efficacy and cost-effectiveness. There could still be availability, accessibility or affordability gaps in pockets of the NBN’s Sky Muster satellite footprint without adequate mobile coverage. The PC found that the groups most likely to experience difficulties would include people with disability and life threatening conditions; people living in remote Indigenous communities; some older people; people who are homeless; and users of telehealth, distance education and emergency services within the NBN satellite footprint who do not have adequate mobile coverage. The costs of providing specialised services to meet the needs of these groups are likely to result in providers not offering the services, or providing them at a high price. Here, government intervention might be required. In addition, the PC’s report recommends that the Australian Government commission an independent evaluation of the Mobile Black Spot Program and consider measures to improve the program’s operation. The Government is considering the above mentioned and a whole host of other recommendations in detail. An USO taskforce has been established, within the Department of Communications and the Arts, to give consideration to the PC&apos;s report. The Government will shortly introduce legislation establishing a new &apos;Statutory Infrastructure Provider&apos; obligation on NBN Co (and other providers), so that people across Australia are able to access super-fast broadband services into the future. The legislation will also establish the Regional Broadband Scheme to provide ongoing funding for the loss-making NBN fixed wireless and satellite networks serving regional and remote Australia.